The Second Version of Windows, Windows 2.0 with some fixes and the Control Panel. The Second Version of Windows with some additions, and some fixes, Windows 2.1, the Paint software is seen in this one! 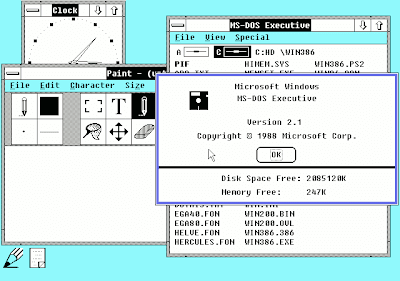 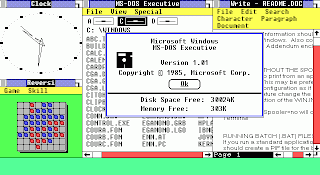 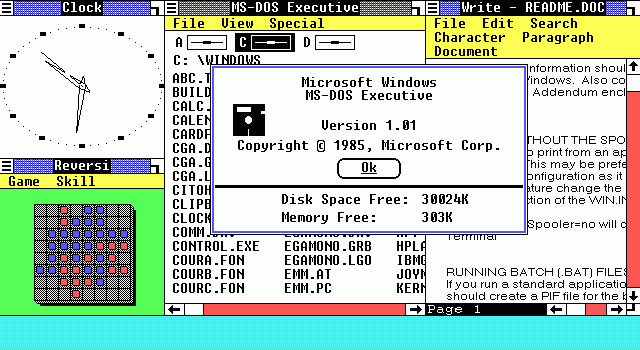 The Third Version of Windows, Windows 3.0, featuring the File Manager and Program Manager, replacing the old MS DOS based File and Program Managers. 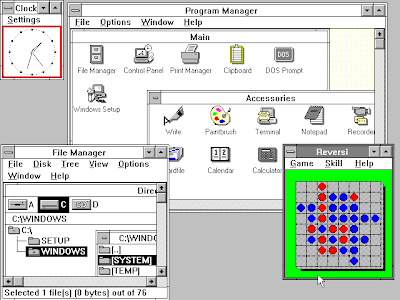 The later released upgraded version of Windows 3.0, which had support for 32-bit Disk Access, Personalization options and had the Minesweeper game for the first time. 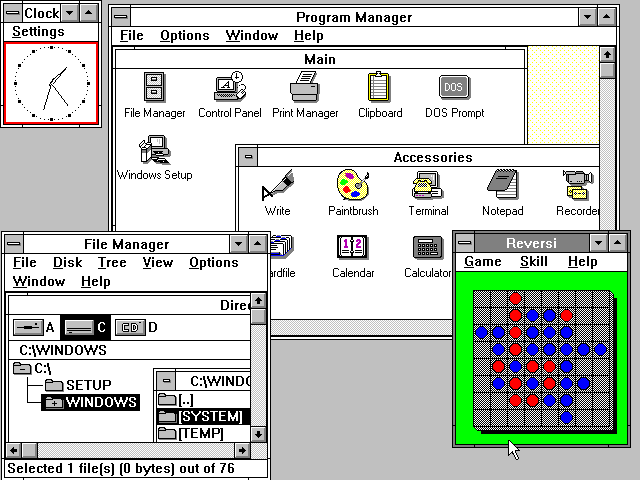 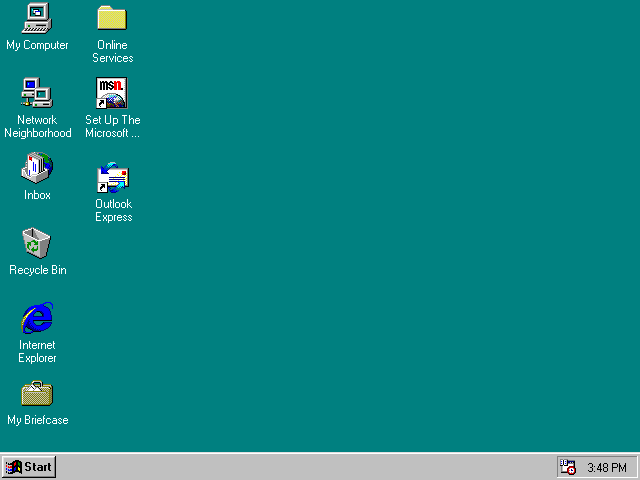 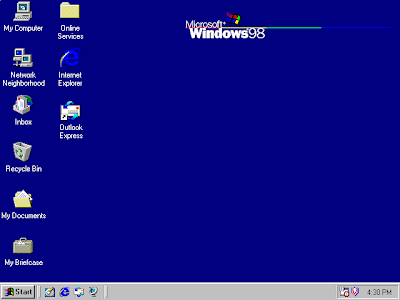 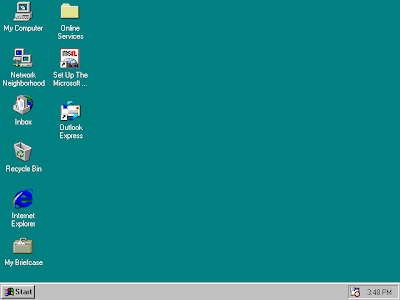 Windows 95, the changed look, the new interface and the beginning of the form of Windows which we see now. 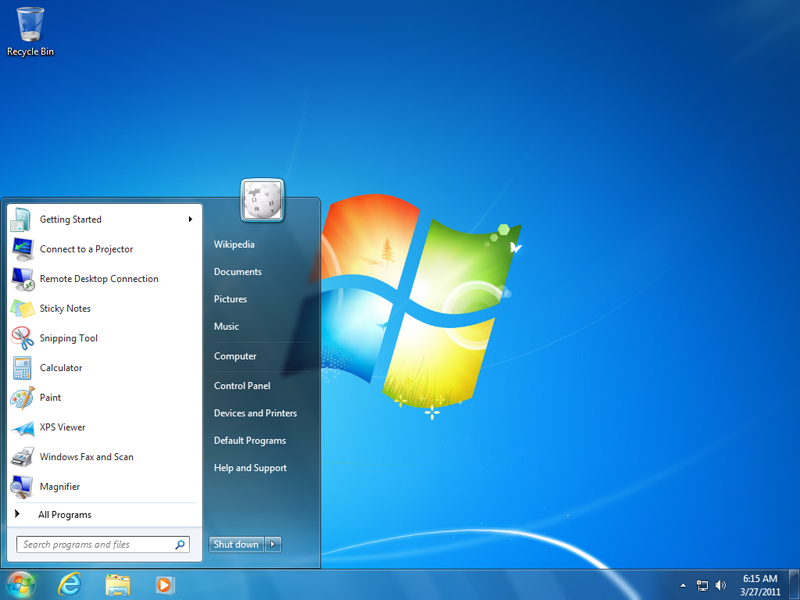 Enhanced Graphics and better Communication Programs. 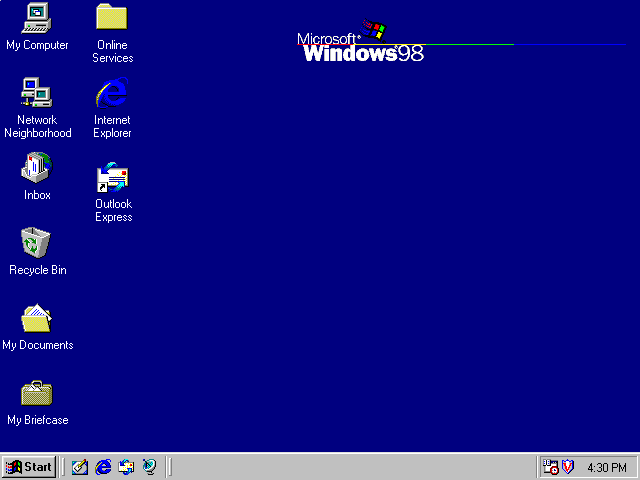 Windows 98, one of the most successful versions of Windows till now, this version of Windows can still be seen in some PCs even today. With Extended Softwares, better Performance, this Version was the first milestone in the path of the development of Windows. 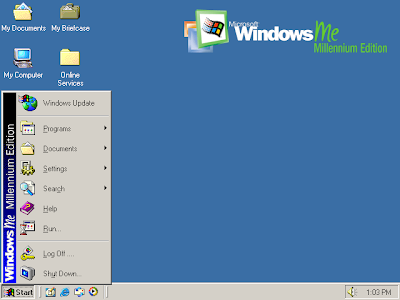 Windows ME or Windows Millenium Edition, though not a very popular version of Windows, but still it had some better tools and performance than the previous ones in some cases. Windows XP, the Daddy of all versions of Windows, the most popular version of windows even today. 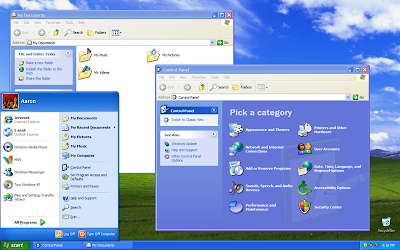 Windows XP is still used today because of its unmatched performance, tools and interface. This has been the best version of Windows till the arrival of Windows 7. Windows Vista, though it didn't go so well in the public, but still its a good version of Windows specially for the interface the Windows Aero Effect, making the Window Transparency work like magic. Windows 7, the best version of Windows till date. 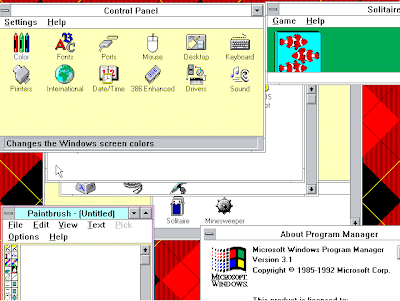 With the new and advanced features such as the Superbar, this version of Windows created another milestone for Microsoft after Windows 98 and Windows XP. 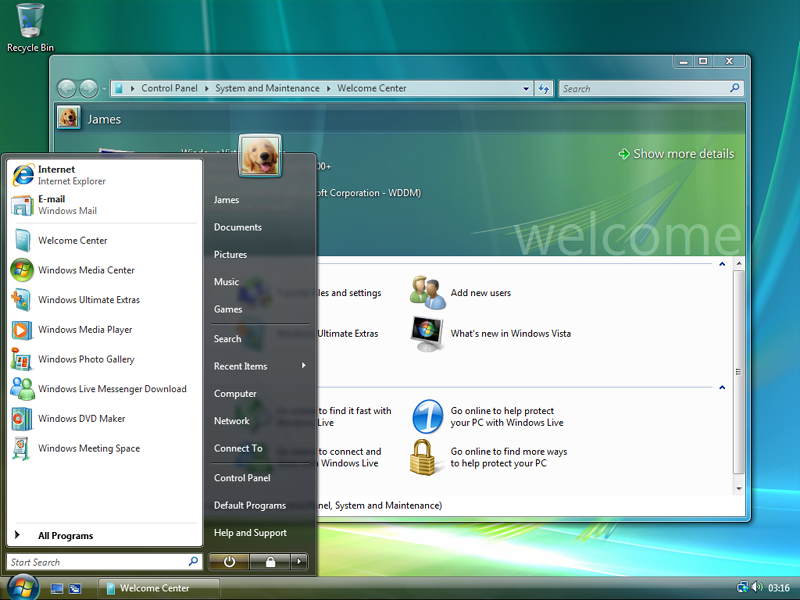 Windows 7 features an unbeatable user interface, and powerful tools that makes it the best among the rest. 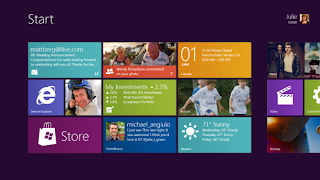 Windows 8, to be released in the late 2012. The interface of Windows 8 as seen at the D9 Conference. 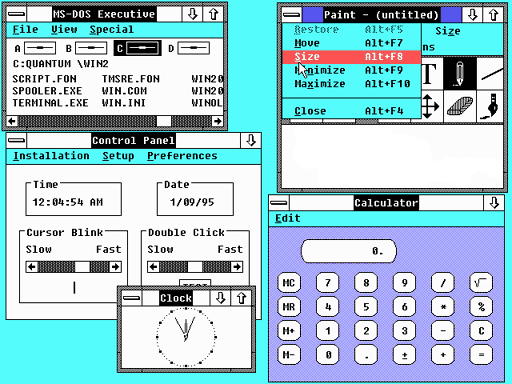 A better version of Windows as proposed by Microsoft, with the changed User Interface.